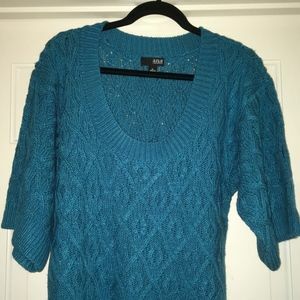 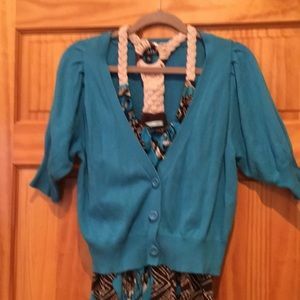 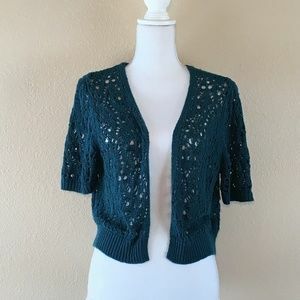 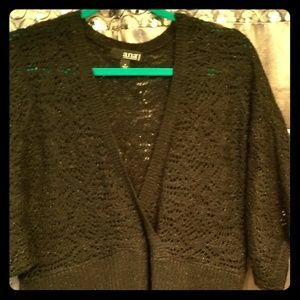 Beautiful black, white and aqua blue sweater! 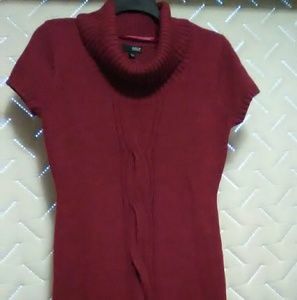 Womens' A.N.A. 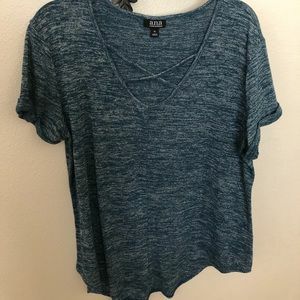 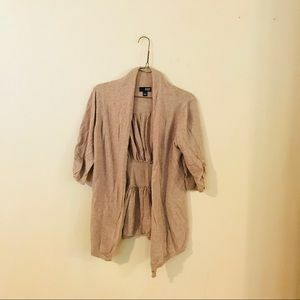 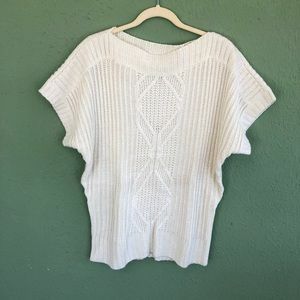 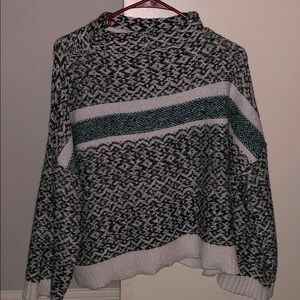 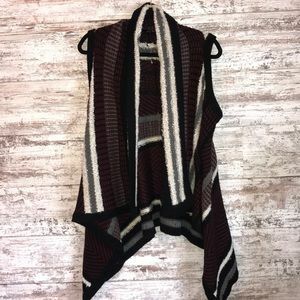 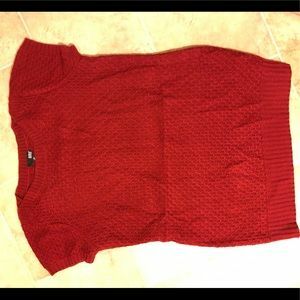 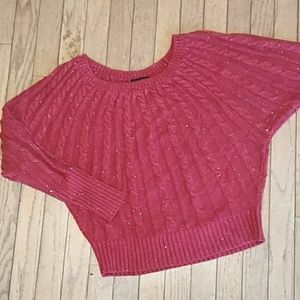 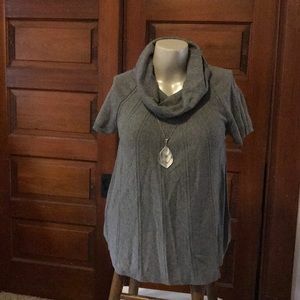 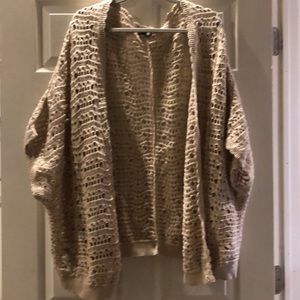 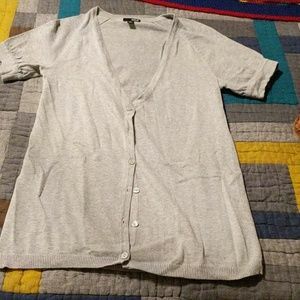 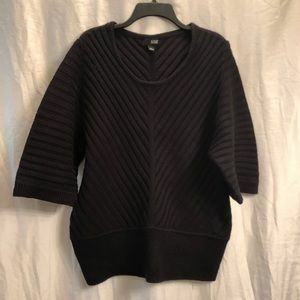 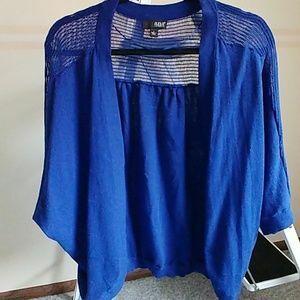 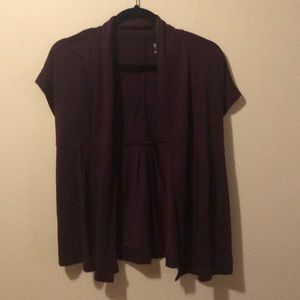 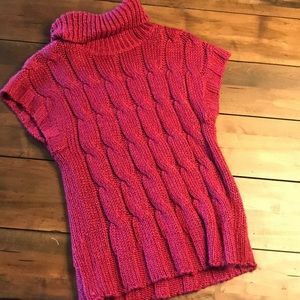 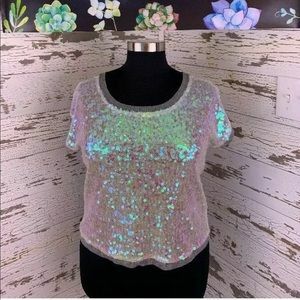 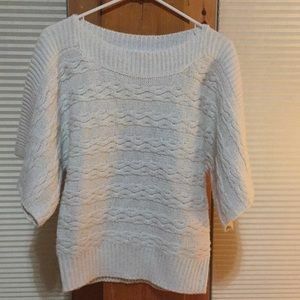 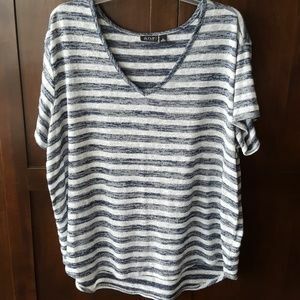 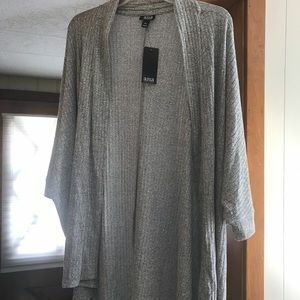 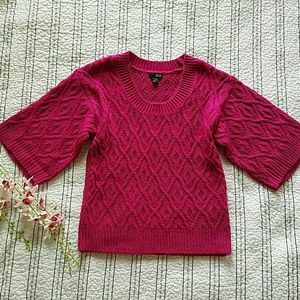 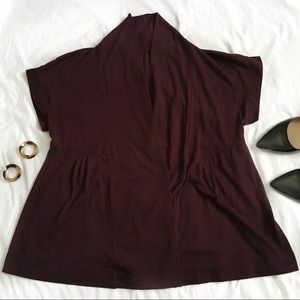 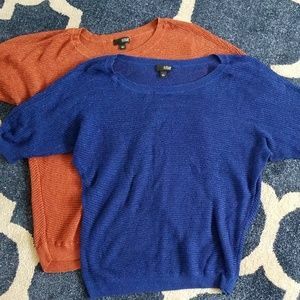 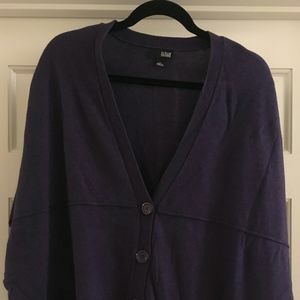 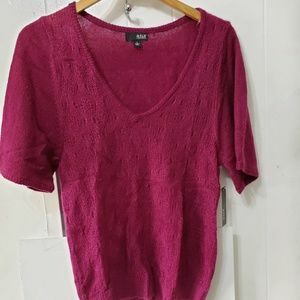 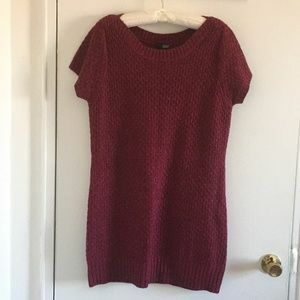 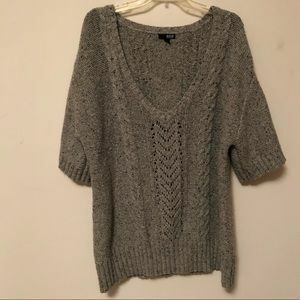 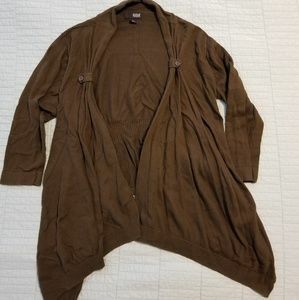 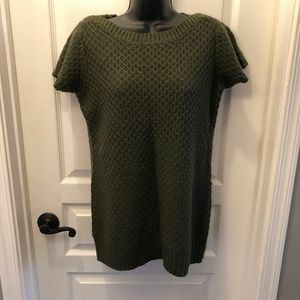 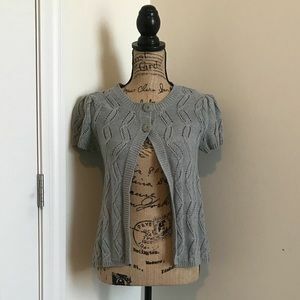 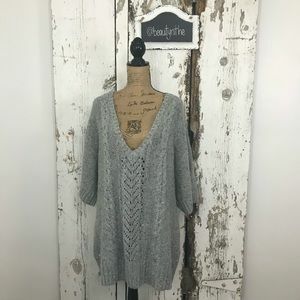 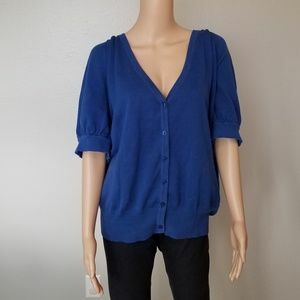 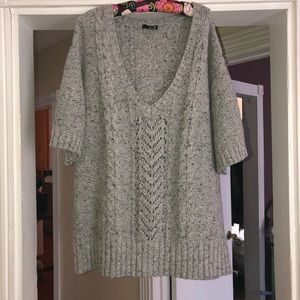 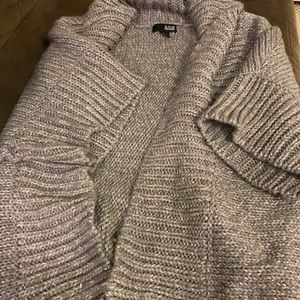 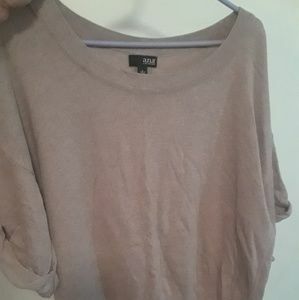 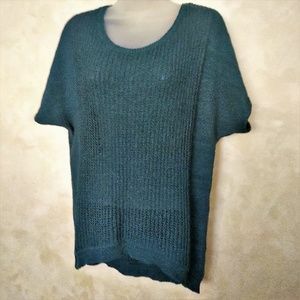 Size Small Short Sleeve Sweater.